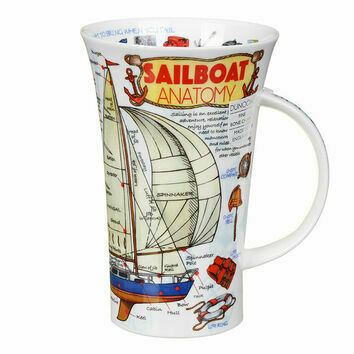 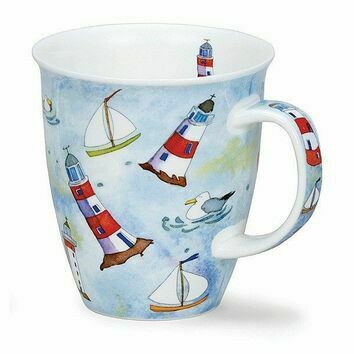 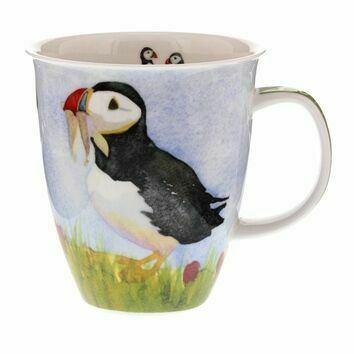 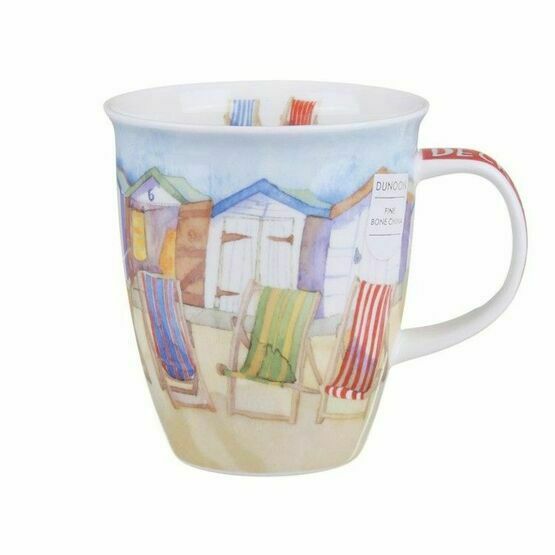 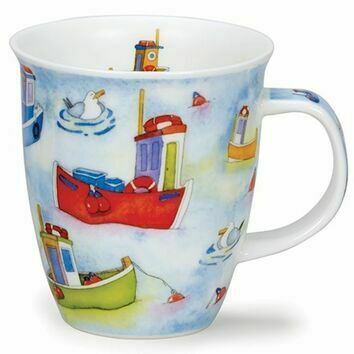 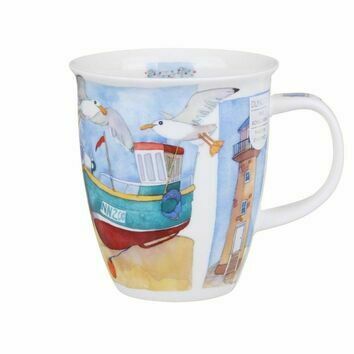 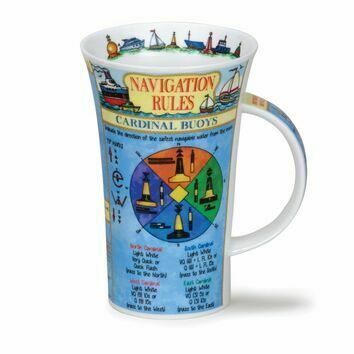 Kick back and relax with this Deckchairs design Nevis mug from Dunoon. 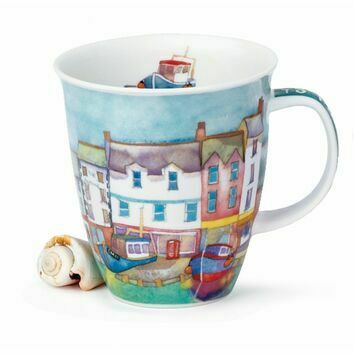 The wraparound design features a beach scene, with colourful beach huts in the background and vibrant deckchairs for lounging in. 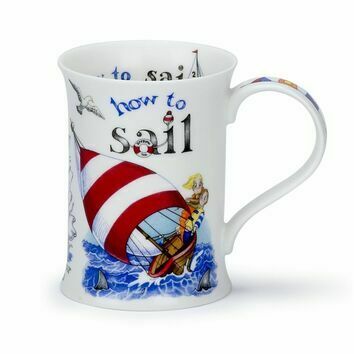 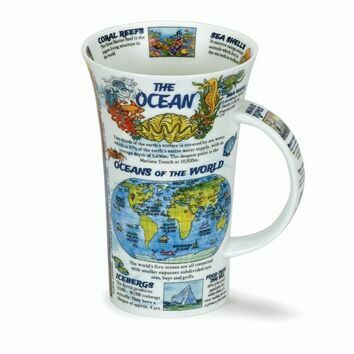 A lovely gift idea for a Birthday, Christmas or a 'Just Because' occasion.